In this Valley Morning Star file photo, tires are seen piled on top of each other. The Lower Rio Grande Valley Development Council will host a valley-wide tire collection effort on April 27. “I do want to point out the Texas Commission on Environmental Quality even wrote an article that they just shared that we were one of the major spotlights,” Ron Garza, executive director of the Lower Rio Grande Valley Development Council, told board members. 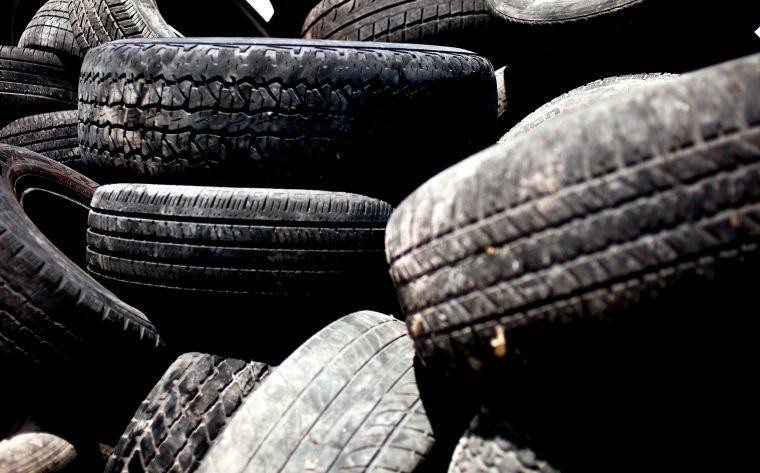 “Of the scrap or used tires collected, the main end-uses include tire-derived fuel sources, crumb rubber production, land reclamation projects, other beneficial uses, and other types of recycling,” TCEQ said in a statement.